Printing labels to bar code printers is as easy as printing a document from Word, Excel, or Outlook. You can create one or multiple copies of a label or simultaneously print a label format to several different bar code printers; in this way your label or report design is truly portable across different bar code printer models and manufacturers. If you want to get started producing industry standard labels right away without having to go through the hassle of setting up the paper stocks and label designs required, you can download an Industry Standard Label Sample Project that contains all of the popular industry standard shipping and address label stocks and sample labels that you can modify to meet your needs. Design your label with the elements that you require. Click here for a short tutorial on how to create a new label and add visual design components to it. Select File -> Print… from the menu bar to print the label that you have created. Select the bar code printer that you wish to print to from the list of available printers and click on the ‘Options‘ button. Note that you should pick a bar code printer from the list of official PEERNET Built-In Bar Code Printers. On the ‘Graphics‘ tab, select the appropriate resolution for the printer from the ‘Resolution‘ drop-down box. On the ‘Ports‘ tab, select the ‘Print to Port‘ radio button and enter the name of the port that the printer is attached to. This can also be the name of a shared printer. Click ‘OK‘ to accept the changes. Click ‘OK‘ on the print dialog to print the label to the printer. With the PEERNET Reports Designer your label format is exactly what you see. Unlike other products, which can display differently when printed, the printed label is identical to the original label format. Once you have created a bar code label or report design, you can print it to any printer that PEERNET Reports Designer supports without having to create a new design for each type of printer (although there is nothing stopping you from doing that – PEERNET Reports Designer is very flexible). The same label or report definition can also be made available over the web, allowing anyone in your organization to take advantage of PEERNET Reports “design once, print anywhere” philosophy. The ability to support any user-defined paper stock and hundreds of Avery® paper stocks, as well as the ability to connect to many different types of data sources allows you to tie PEERNET Reports easily into your existing infrastructure and extend the functionality and usefulness of any label or report designs that you create. 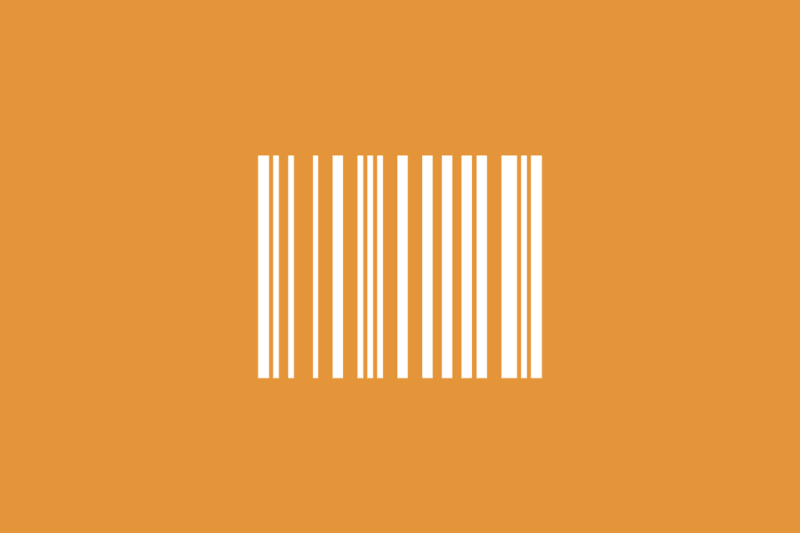 Try PEERNET Reports for free on-line and start printing bar code labels!